We offer activities for ACE service users in a variety of locations around the Liverpool City Region. Activities include live music, cinema screenings, physical activity, arts & crafts and more. 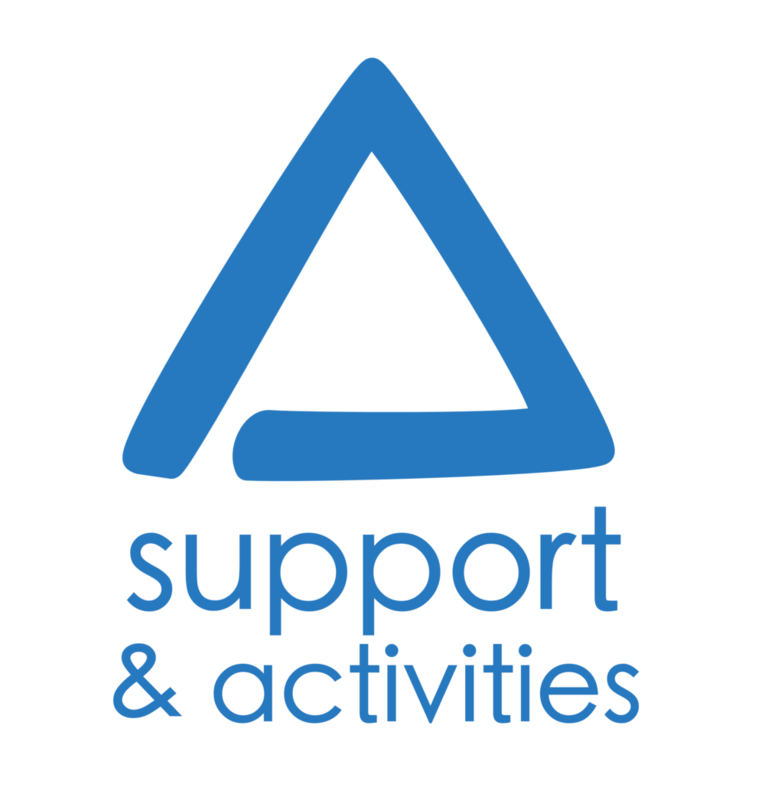 You can find a full list of our activities here, view our information pack online from this page or download a copy of our information pack by clicking on this link. We believe that adults with disabilities shouldn’t be excluded from the workplace and as such all of the activities above are designed to provide our service users with opportunities to gain work experience. 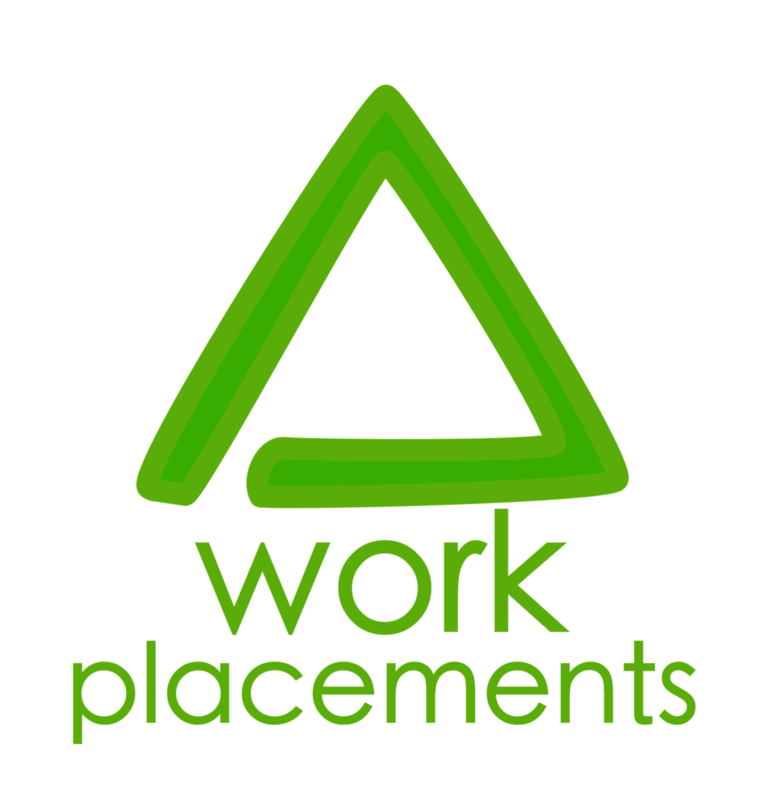 These work placements help service users to build their personal confidence and skillset. Whether developing an understanding of health and safety at work on our gardening team, improving numeracy through managing ticket sales at our cinema events or food hygiene, budgeting and more through our independent living classes we want our service users to benefit from the activities we put on and the work placement opportunities those activities generate in order to improve their quality of life and opportunities for independence.